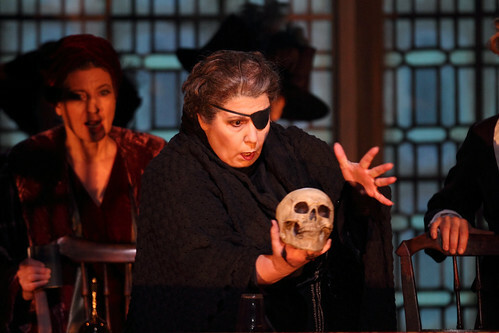 American mezzo-soprano Marianne Cornetti made her Royal Opera debut in 2009 as Princess Eboli (Don Carlo). 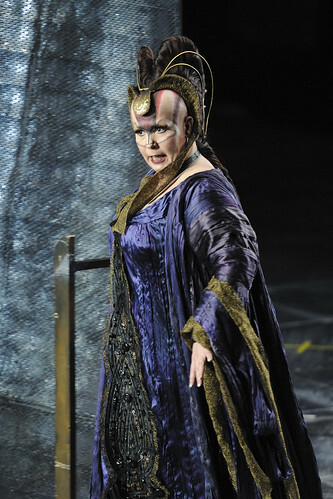 She has since returned to sing Amneris (Aida) and Ulrica (Un ballo in maschera) for The Royal Opera. 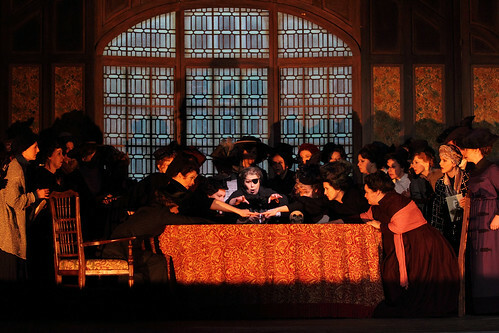 Cornetti grew up in Pennsylvania in a musical family. She studied at the Manhattan School of Music, the College-Conservatory of Music at the University of Cincinatti and with Dodi Protero. 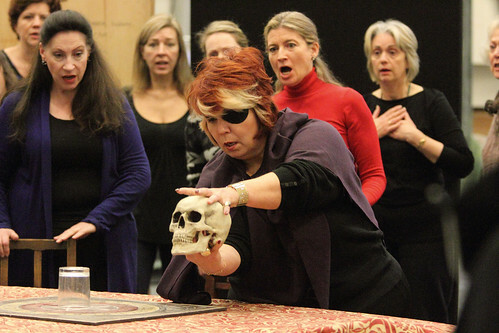 She began her career singing small roles for the Metropolitan Opera, New York, and went on to win international renown as a specialist in Verdi mezzo-soprano roles. 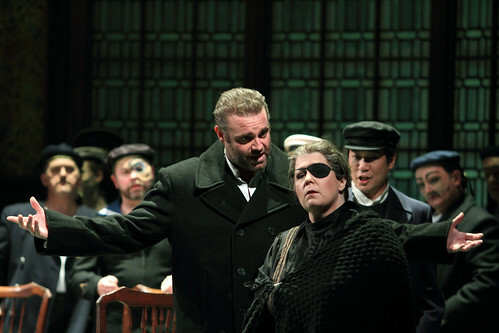 Her Verdi repertory includes Azucena (Il trovatore), Ulrica, Preziosilla (La forza del destino), Eboli and Amneris and the soprano roles Abigaille (Nabucco) and Lady Macbeth (Macbeth), with engagements at La Scala, Milan, Hamburg State Opera, Metropolitan Opera, Deutsche Oper Berlin, La Monnaie, Brussels, Teatro Massimo, Palermo, Vienna State Opera, Netherlands Opera, Liceu, Barcelona, the Arena di Verona and in Rome, Turin, Naples, Tokyo and Beijing, among others. 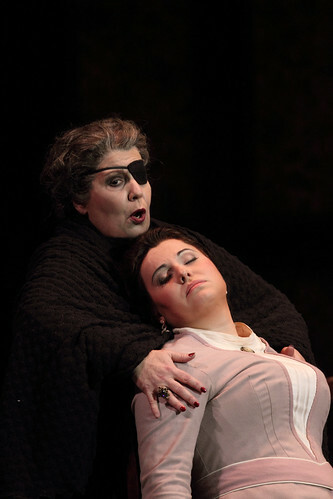 Cornetti’s other roles include Princess of Bouillon (Adriana Lecouvreur), Gioconda and Laura (La Gioconda), Santuzza (Cavalleria rusticana), Ortrud (Lohengrin), Brangäne (Tristan und Isolde) and Turandot. 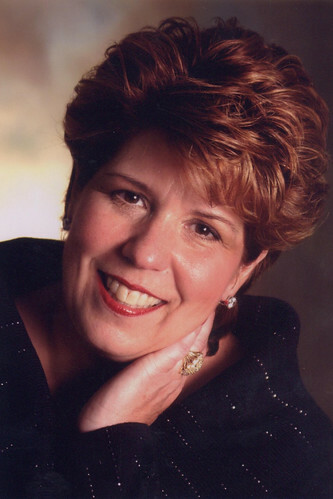 Her recordings include Oberto and Adriana Lecouvreur on DVD and Edgar and L'arlesiana on CD.